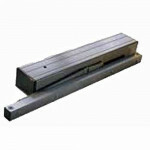 The LCN 4040SE is a 24V, 90mA or 120V, 30mA Single Point Sentronic Series Closer. 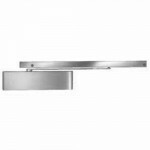 Packed w/TBWMS..
4414ME-REG LCN SENTRONIC is a heavy duty, electrically controlled closer/holder designed to provide .. The LCN 4314ME-SF is a 24V, 70mA or 120V, 30mA Size 4 Multi-Point Sentronic Series Closer with Swing.. 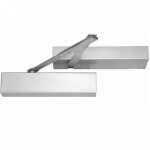 The Rixson 0600 24V Non-Detector – Pull Side Mount Smoke-Chek V is an Electromechanical Door Holder/.. 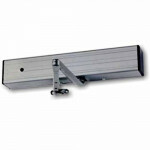 The Rixson 0600 120V Non-Detector – Pull Side Mount Smoke-Chek V is an Electromechanical Door Holder..